Dengeki PlayStation magazine Volume 652 features the continuation of a “Creator Questionnaire 2017” series. 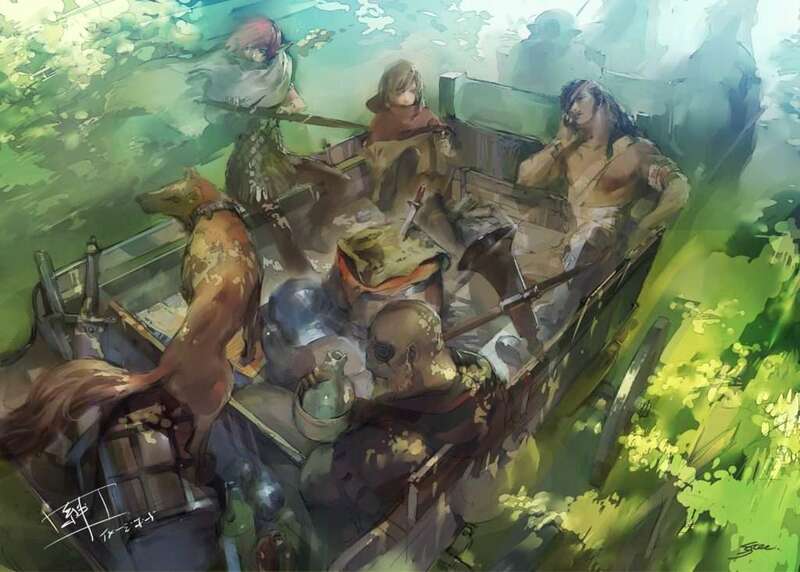 This time focusing on “Composers,” 41 Japanese game artists were interviewed, including Atlus’ Ryota Kozuka and Shoji Meguro. The previous issue of Dengeki PlayStation featured an interview with Japanese game directors, featuring Katsura Hashino and Kazuhisa Wada. 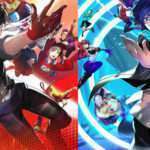 Persona 3: Dancing Moon Night (P3D) and Persona 5: Dancing Star Night (P5D) have a lot of fresh content, and while it’s been hard work, it’s been fun. I was at the venue for the PV reveal at the live performance (*1), and I was deeply moved by the reactions. I’ll be working hard so that I can properly deliver! Also, for the 25th anniversary of the “Shin Megami Tensei” series, there were various presentations and events, and it was a great honour to be present for the milestone announcement “Shin Megami Tensei V.” I saw how it was announced at the venue (*2), and it made me think about various things. *1: “Persona Super Live P-Sound Bomb 2017” held at the Yokohama Arena on August 2, where “P3D” and “P5D” were announced. *2: The “Shin Megami Tensei 25th Anniversary Live Chaos Side” concert held at Shinjuku ReNY on October 23, where “Shin Megami Tensei V” was revealed. “Super Mario Odyssey” (Nintendo Switch). I thought that the sound effects in response to action were quite spirited. If you capture enemies, you can try an action, like interacting with an NPC. And the mainline progression of the game is pure fun! It got me playing innocently, with a clear mind. Also, I’ve recently been buying many fighting games mainly through ACA Neo Geo [a series of Neo Geo re-releases in the original arcade form]. Despite the format limitations of machine specs and of fighting games at the time, they attempted to take on the challenging production these games required, and it was fun to make various discoveries when playing them again now. Question 3: As a young member of the Atlus Sound Team, what do you want to do in the future? Any answer is fine, such as expanding your style or collaborations. Also, what do you think your role is in working as a Sound Team? I’m no longer young at all (laughs). While I would like to broaden my personal style and range at all times, I also think Atlus’ unique taste is a big appeal as well, so I hope to deepen my own work. Because sound outsourcing has become more frequent in recent years, we think that we can contribute things that only our staff within the company can do that would be difficult for others. Question 4: I think that there will be a collaboration with a variety of artists in “P3D” and “P5D”, but are there any musicians with which you would personally want to collaborate with? Personally… it’s hard to answer (laughs). 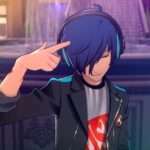 Though, I think with work concerning the game side of things, “P3D” and “P5D” have a variety of participating artists who are of the same caliber as the previous game “P4D.” I think the quality matches not only for their wonderful skill, but also because they’re a good match for the games. I don’t think it’s good, after all, when a collaborator does not come to life in a work, and it’s rude to the requested artist, so I also want to take care of that viewpoint myself. Question 5: What kind of things do you keep in mind when you are working on songs for a sequel or a spin-off in a series? 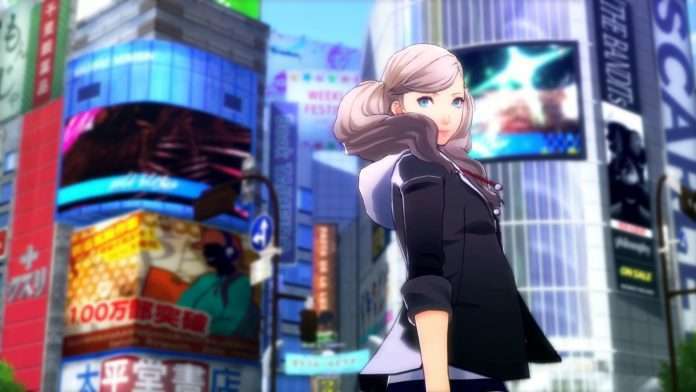 Also, if you were to work on a new Persona song, what kind of genre of music would you like to create? I naturally am conscious of the series’ strengths, and I also think about how I can insert more elements that are newly “proposed.” It seems like a natural thing to say, but it is difficult to evolve it, especially in the past several years, without removing the “essence” of the series. I would like to work on a so-called RPG new IP, and I also want to try to work on something that does not have a clear narrative setting or defined characters. In terms of scale, I would like to do something compact which only has a few songs of background music… I want to do anything that I’m given the chance to (laughs). Although I did not have much stress when it came to composing music, on the other hand I had a lot of stress when it came to performing and speaking in front of people. However, I cannot get a salary with zero levels of stress, so I think that it will be good to have a balance next year. “Nier: Automata” (PS4 / PC) was interesting. Sorry, I’ve not played it (I’m really sorry), but music is a topic that has been talked about a bit, and I listened to a little. I then thought, “This is dangerous, I’ll be influenced if I listen to all of this!” So I stopped thinking of listening. Question 3: In 2017, not only were music events carried out for the “Persona” series, but also for the “Shin Megami Tensei” series. What would you like to undertake for the next music event? 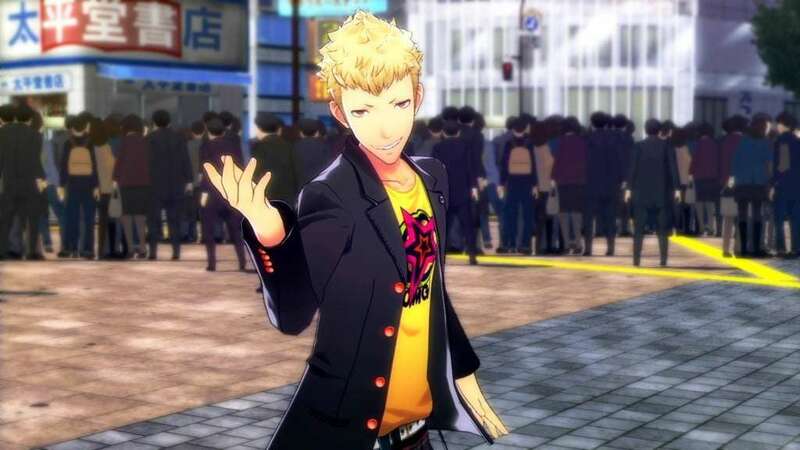 Atlus has wonderful young artists, so I want them to get the chance to do something that is not limited to musical events, but something that can be done on the front stage. 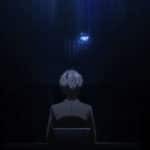 If it’s in the form of a “Persona Live,” it may give the impression that it’s a Meguro rehash, so I definitely want to tackle a whole new challenge. I hope I can undertake a new challenge again. Most recently, I have noticed at 46 years old, I am not the leader type that pulls people around, and I am not the type to wait for instructions, as I’d rather do work on my own. That is to say, I’m not good at collaborative work, and I think that’s a bad quality as a person… but I’m not good at collaboration. But I love to challenge new things, so new collaborations that I cannot envision are greatly appreciated (Pending proposals? I mean, awaiting orders?). Question 5: Various titles are scheduled for Atlus in 2018 and beyond, such as “P3D”, “P5D”, and “PQ2 (provisional)”, as well as “Shin Megami Tensei V” and “Project Re Fantasy”. 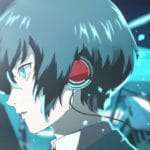 Could I have a word from the Atlus Sound Team about prospects in 2018? While I was occupied with promotional activities this year, the other Sound Team members wrote a lot of good songs for 2018. So I wish for the success of the Sound Team members other than myself in 2018! I will continue doing my best.